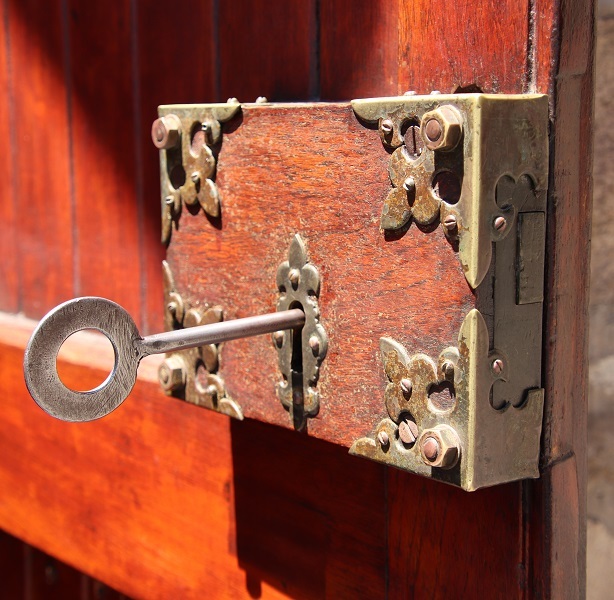 Historical buildings, commercial buildings and private homes alike need constant maintenance. 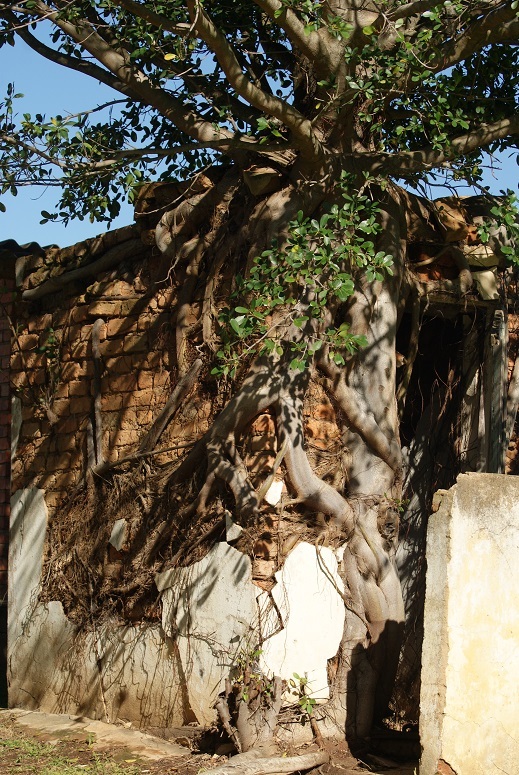 One of the threats to look out for are fig trees establishing themselves in the tiniest of cracks. 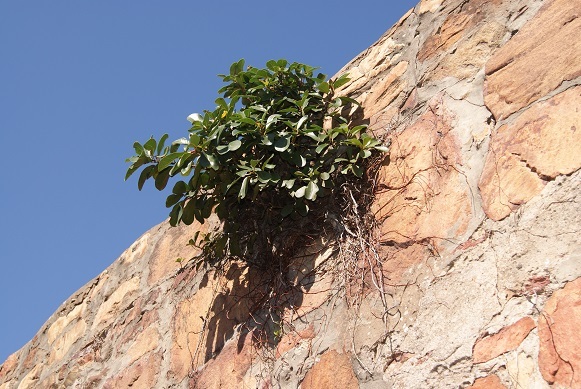 If you look carefully at the picture below, you will see a fig tree growing on the wall of a commercial building in Port Elizabeth. 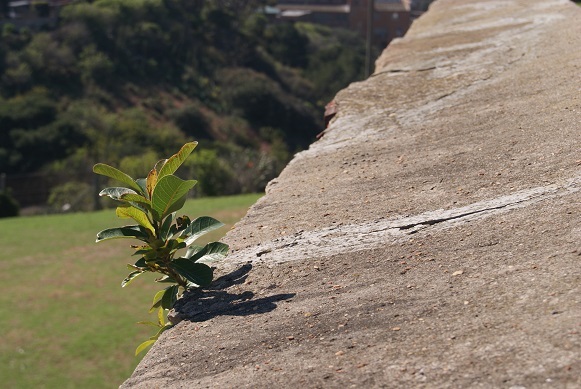 This one is growing at the base of the Martello Tower in Fort Beaufort. 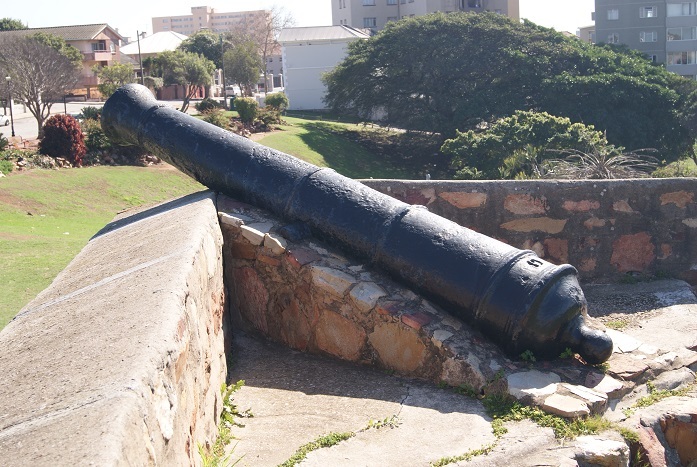 An innocuous looking plant such as this one, growing next to a cannon on the walls of Fort Frederick in Port Elizabeth, has already established a long network of roots by the time it is noticed. 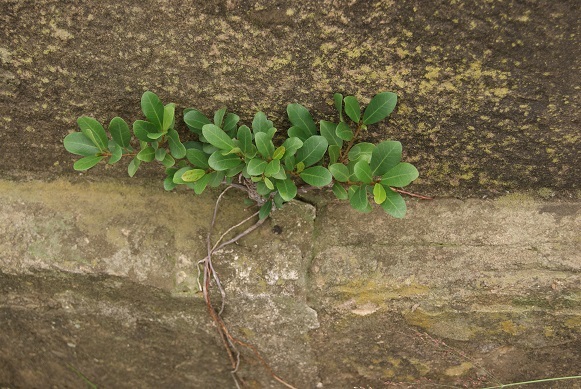 Look at the roots emanating from this specimen growing on another wall of Fort Frederick. 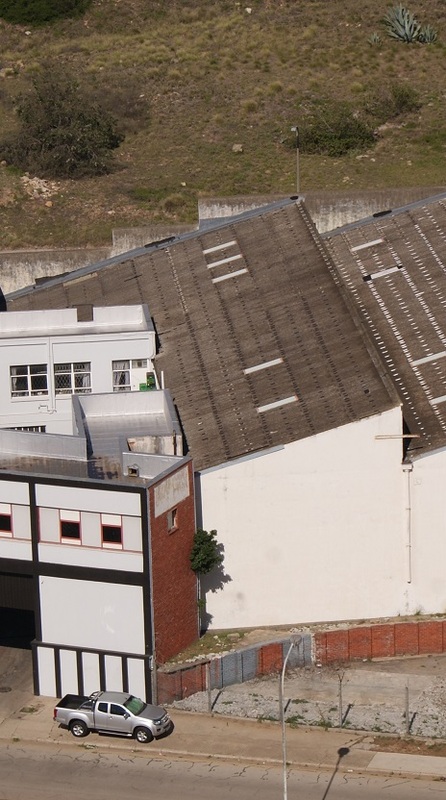 Note the damage being caused to the roof of the former officer’s quarters at Post Retief. 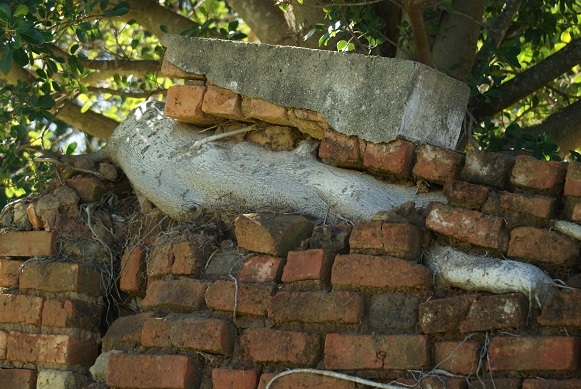 This is how those threads of roots can swell with time to push brickwork asunder. 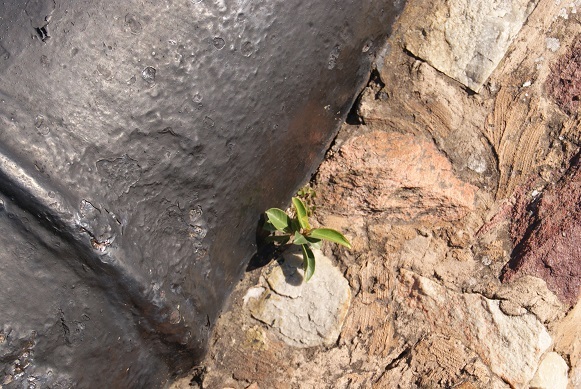 Here is an example of how a tiny seedling, such as we saw in the first photograph, can destroy a building unless something is done to curb its rampant growth. The Internet is a potential maze that can lead one down alleyways that divert one from the initial track one set out upon. 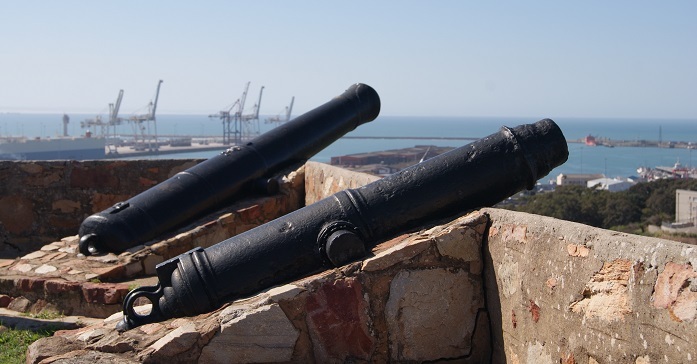 I was wondering who Fort Frederick in Port Elizabeth was named after and discovered it was Frederick, Duke of York, Commander-in-Chief of the British Army. 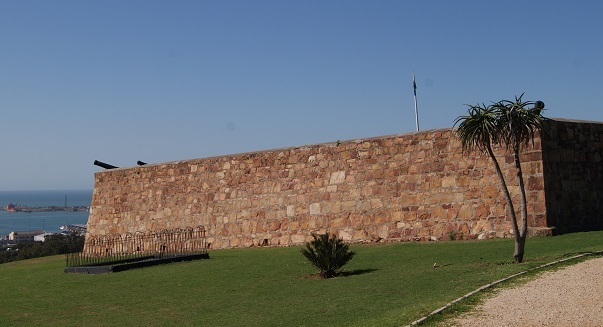 The fort, overlooking the harbour, was built in 1799. 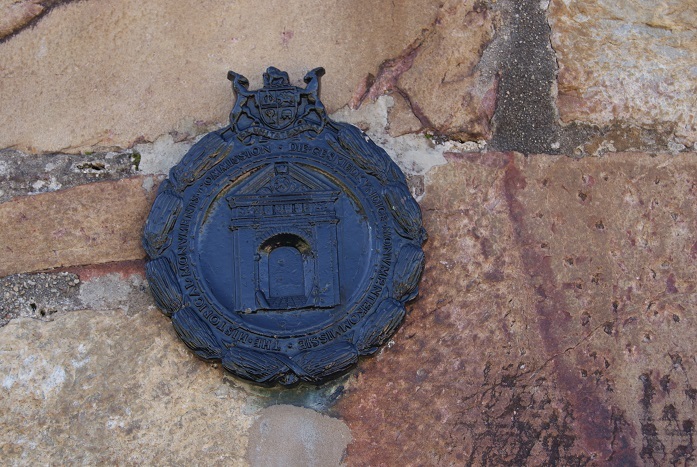 The maw of the maze opened wide and I got sucked into some sites claiming that the rhyme refers to Richard, Duke of York, claimant to the English throne and Protector of England and the Battle of Wakefield on 30th December 1460. Others are convinced that Frederick Augustus, Duke of York, is the one mocked in the nursery rhyme. When war broke out between Britain and France in 1793, he took control of the port of Dunkirk but was later pushed back in a battle at Hondschoote. 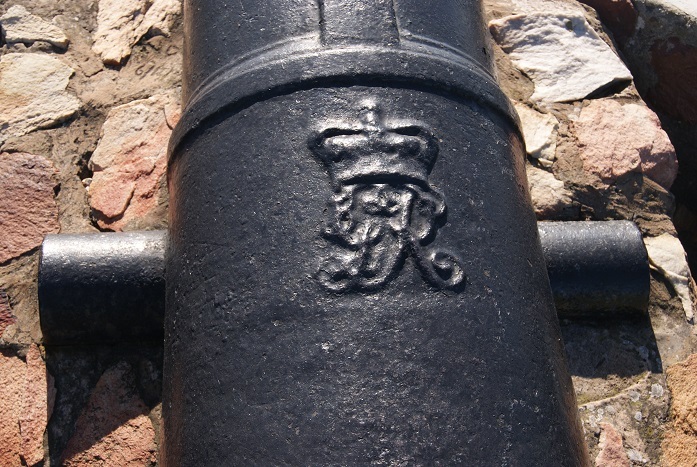 Although his troops performed well, they were outnumbered three to one and lost their siege guns during the retreat. Given the date Fort Frederick was built, this one is the likely candidate. 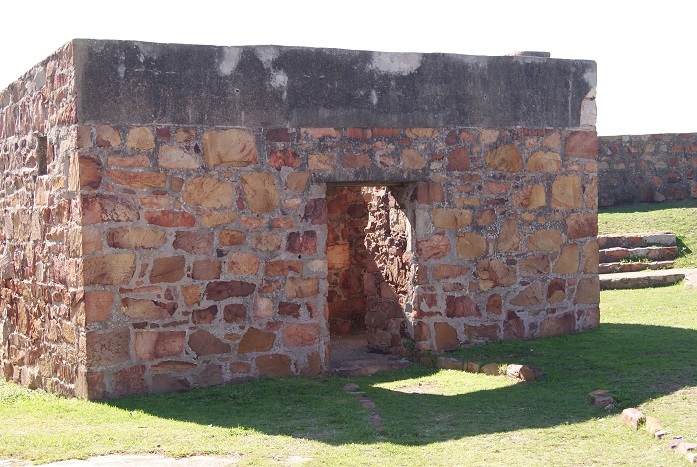 As well as a blockhouse, the upper storey of which no longer exists as it was built from timber. 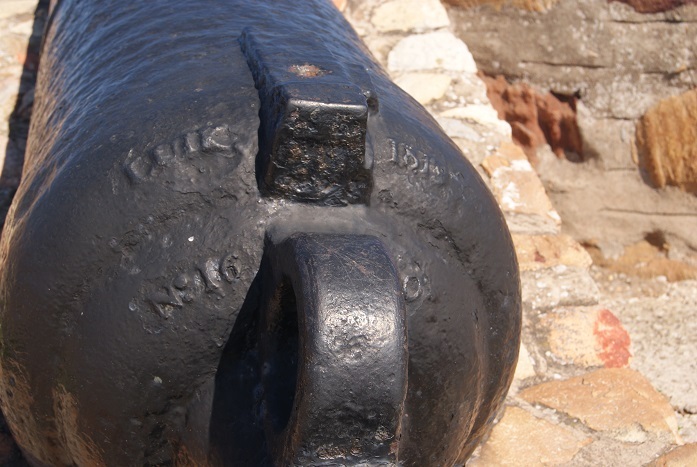 The fort was originally defended by two 8-pounder guns and one 5.5 inch Howitzer, but now contains a selection of muzzle-loaders dating from the later part of the eighteenth century. 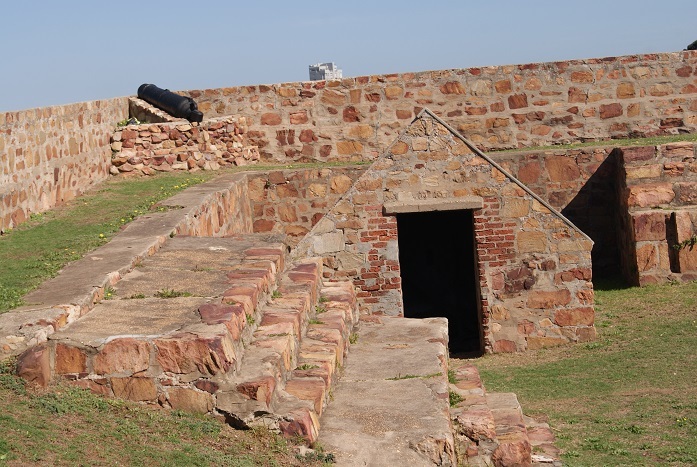 It is has been partially restored over the years and is a declared National Monument. It was in March 2016 that I wrote about the role of horses in the Anglo-Boer War (1899-1902) and I have been taken aback by the number of times that particular post has been read since then. 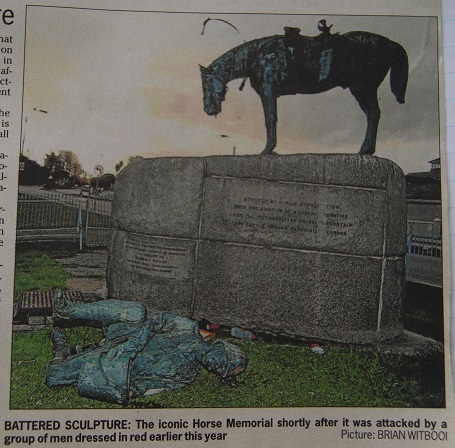 I mentioned then that the purpose of the memorial seemed to have been missed by the group of people – supposedly members of the EFF – who vandalised the memorial on 6th April 2015 by toppling the kneeling soldier in front of the horse, who is offering it water from a bucket. Near the end of last year I had the opportunity to visit the Horse Memorial after students from the Art Department at the Nelson Mandela University had restored it. 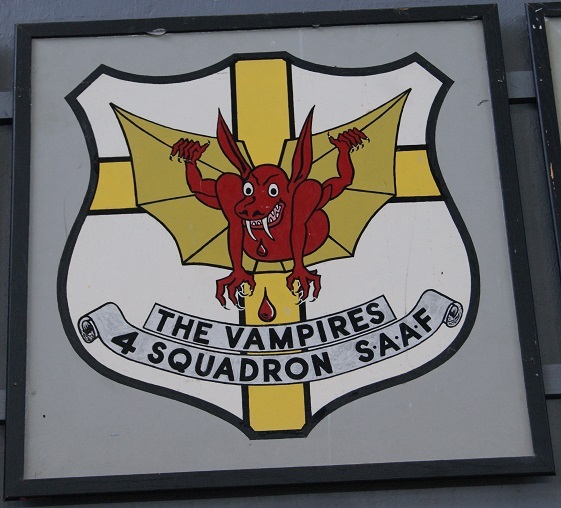 By being able to look at it closely – instead of driving past it in the flow of traffic – I was struck by the attention to detail of the memorial and wish to share these with you. 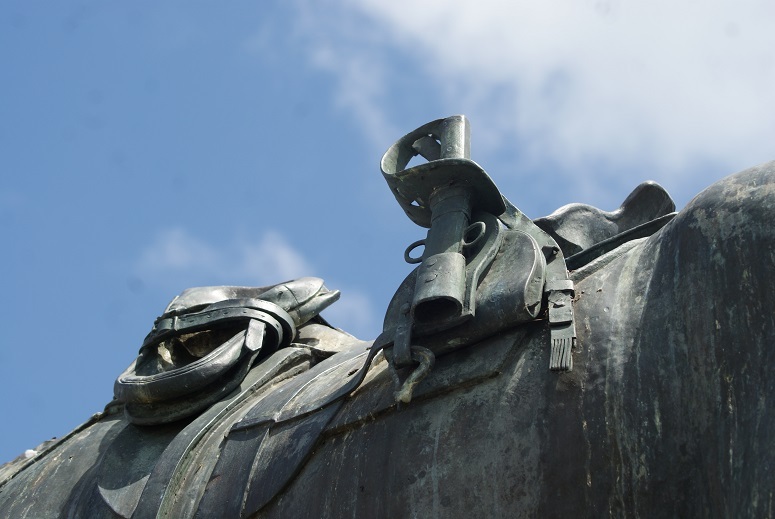 The leather satchel at the rear of the saddle would typically have been used for keeping spare horse shoes. The blade of this sword has been missing for a number of years. 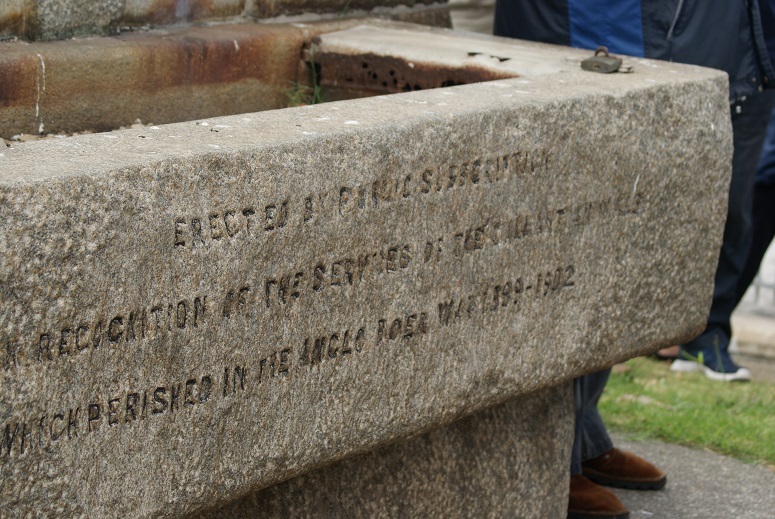 At the time it was erected, the Horse Memorial included a trough that was filled with water for horses to drink from. 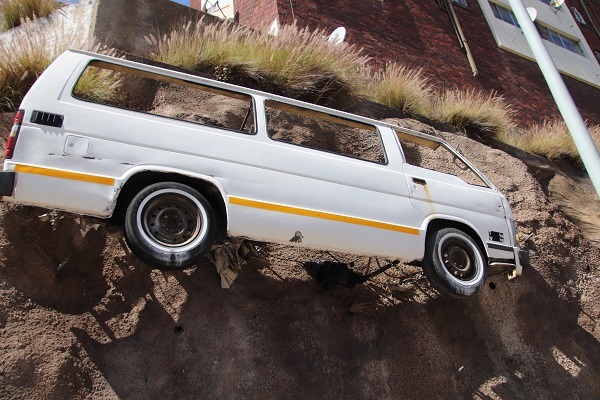 That need fell away with the widespread use of motor vehicles. The memorial has since been moved to what is now a traffic island and the trough has been filled in. Horses played a vital role during the Anglo-Boer War (1899-1902). 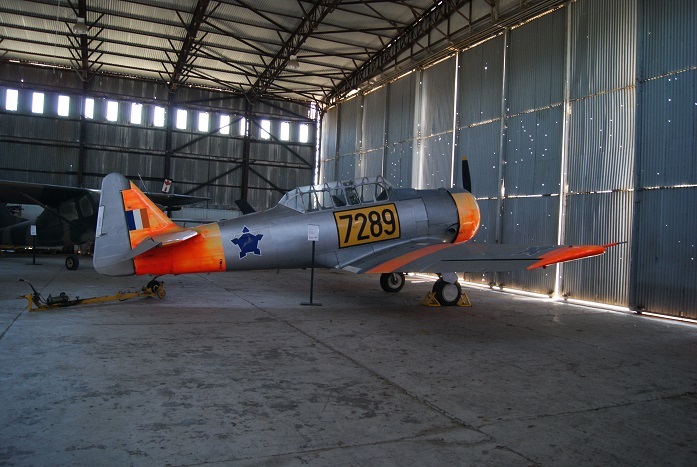 Such was the demand for them that a large number of horses were imported to South Africa by the British from all over the world, including 50 000 from the United States and 35 000 from Australia – most of them landing in Port Elizabeth. 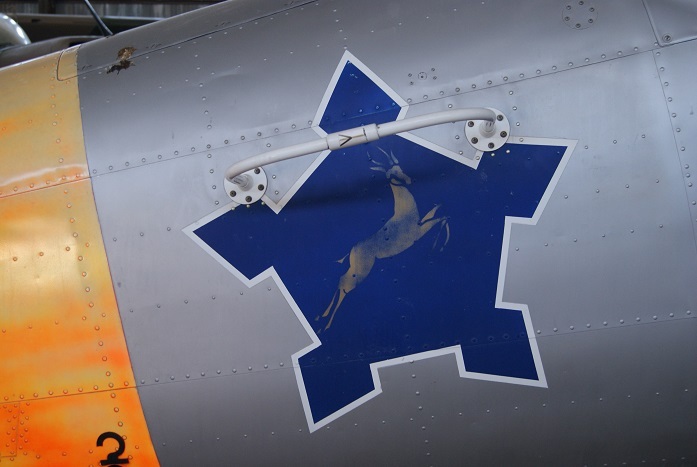 A variety of breeds of horses were used during the war, including English Chargers and Hunters from England and Ireland as well as Australian Walers bred, ironically, from an original shipment of Cape Horses in the 1700s. The term ‘Waler’ was first used in India in 1846 in reference to the horses that had come from New South Wales. At first glance these large animals appeared to be superior to the hardy Boer horses that were no larger than the average pony. These horses were also descendants of the famous Cape Horses of the 18th and 19th centuries. Some Boers used Basuto Ponies that were well adapted to the rocky, mountainous terrain and were known for their endurance despite their small stature. The Boer horses were exceptionally hardy and nimble for they were used for hunting as well as tending cattle in all types of terrain and weather conditions; proving to be reliable and well suited to the environment the war was fought in. Of course war horses were workhorses, being used as mounted infantry horses, gun horses, and cavalry horses. Not only were horses ridden by soldiers, they were also used to pull gun-carriages – sometimes through muddy battle grounds or over rough, uneven terrain as well as having to ford rivers and streams. Horses and mules were also required to pull heavily laden transport wagons. The failure to adequately rest and acclimatise horses after the long sea voyages prior to their arrival. 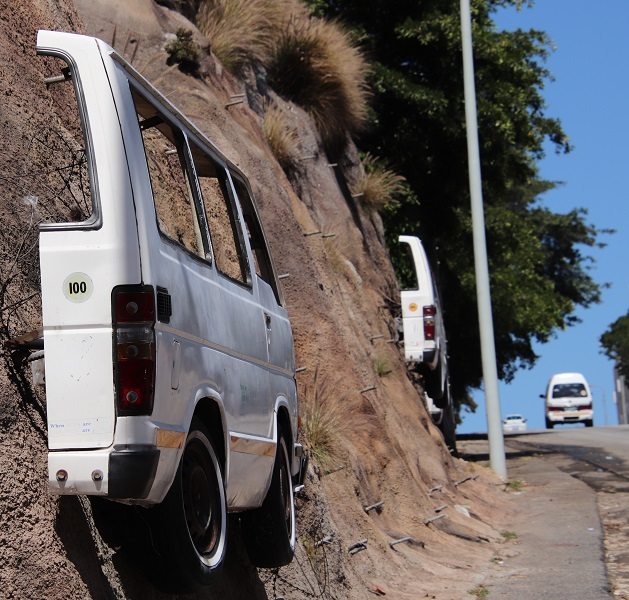 The rough terrain of South Africa, including boulder-strewn hills, which the imported horses were unused to. Exhaustion and dehydration as a result of horses being ridden over hundreds of kilometres in all kinds of weather with little or no respite. Many horses sustained injuries to their fetlocks and hooves – there was not always the time or opportunity to treat the animals with the care they had been used to. 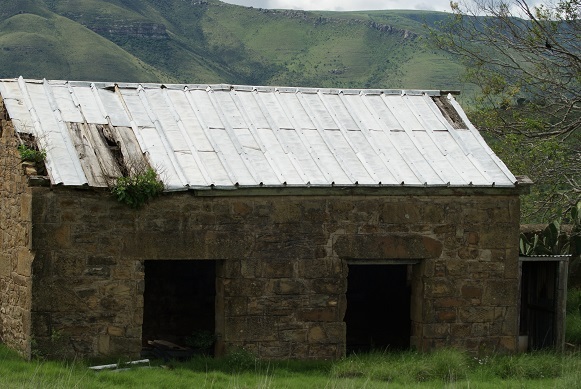 Imported horses – unlike those used by the Boers – were unused to surviving on the veld grass, which is all many were exposed to for food for much of the time. The larger size of the British horses made them more dependent on fodder that had to be imported in great quantities from places such as Mexico. [See WEEDS WITH A HISTORY June 2015]. Overloading the horses with unnecessary equipment and saddlery. Horses were occasionally slaughtered for their meat, such as during the sieges of both Ladysmith and Kimberley. The number of horses killed in the Anglo-Boer War was unprecedented. 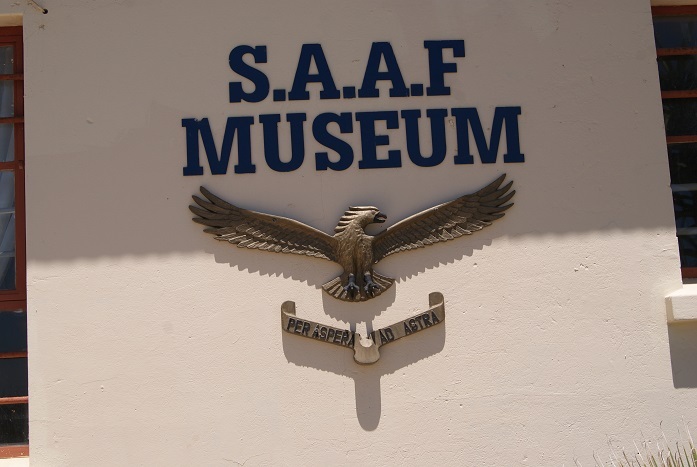 When one considers that over 300 000 of them died during active service – not counting the horses on the Boer side – one can begin to appreciate how important these animals were in that conflict. The war lasted for 970 days, which amounts to about 309 British horses dying a day. The Boer horses also died in in their thousands, many ridden to exhaustion. Not unexpectedly, dead horses were not buried but tended to be left where they fell. Because their lives depended on their mounts many soldiers formed strong emotional bonds with their horses. 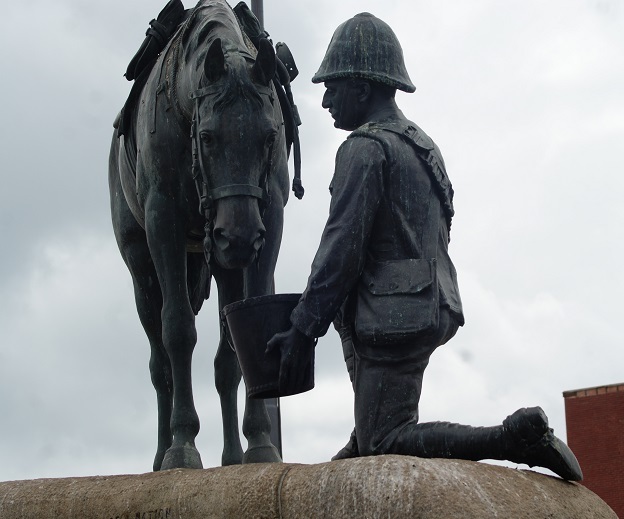 That horses were held in high regard by the men who worked with them is evident from the two horse memorials that have been erected in South Africa. 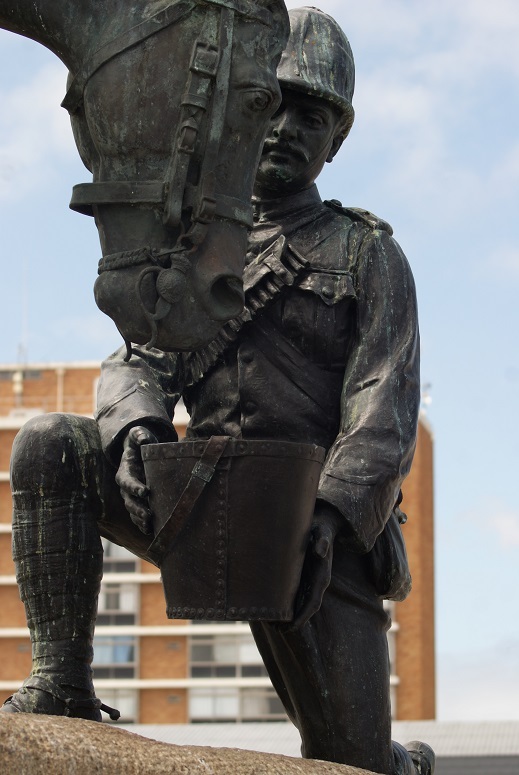 NOTE: On 7th May 2016 I was reliably informed by a resident of Port Elizabeth that the Horse Memorial has been repaired and is back to its former glory. 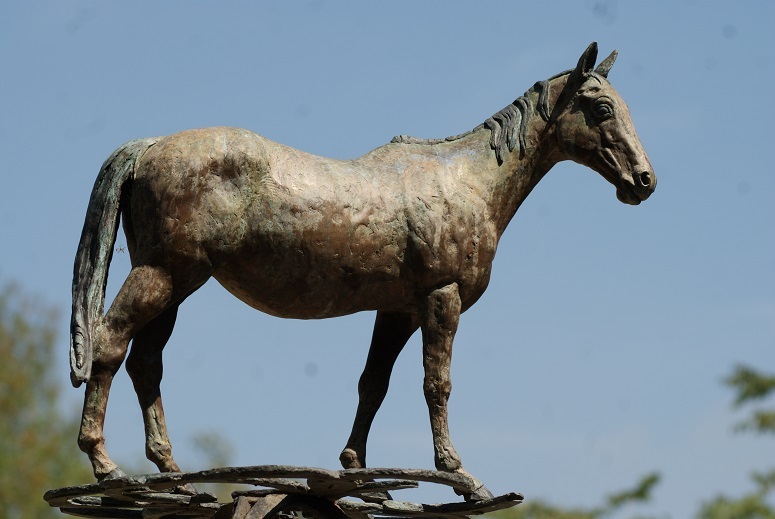 The other South African Horse Memorial is situated in the grounds of Weston Agricultural College in KwaZulu-Natal. 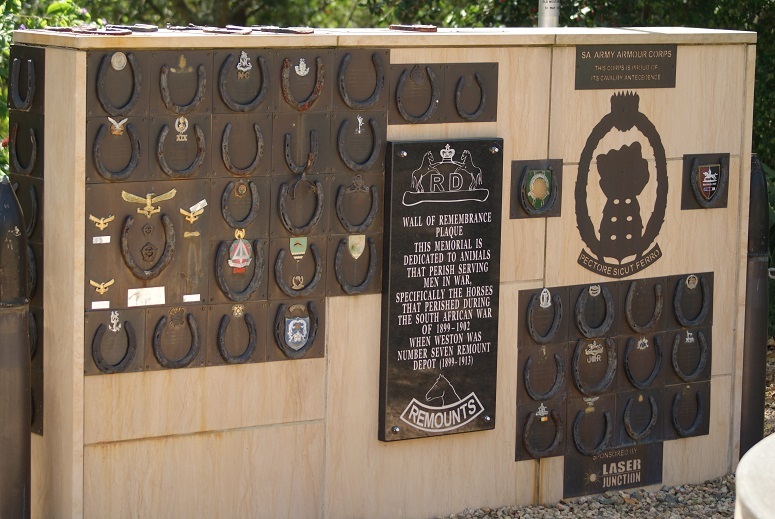 It was unveiled on 31st May 2009 and is dedicated to horses, mules and other animals that perished serving men in war. 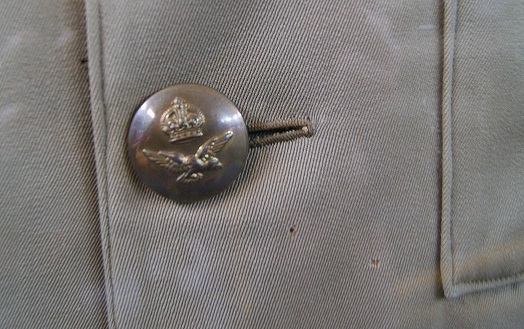 Weston was the site of the British Army’s Number 7 Remount Depot, in service from 1899-1913. An estimated 30 000 horses and mules are believed to have been buried on the farmlands in the area. The memorial has been designed in a horseshoe shape, mounted by an obelisk-shaped monument created out of old horseshoes found on the farm. 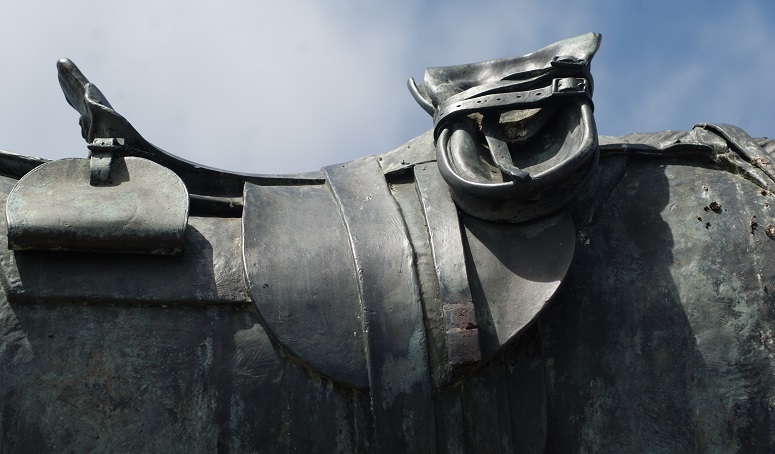 The inverted horseshoes of this centrepiece are in keeping with the tradition at a cavalryman’s funeral, where his boots are reversed in the stirrups on his horse. 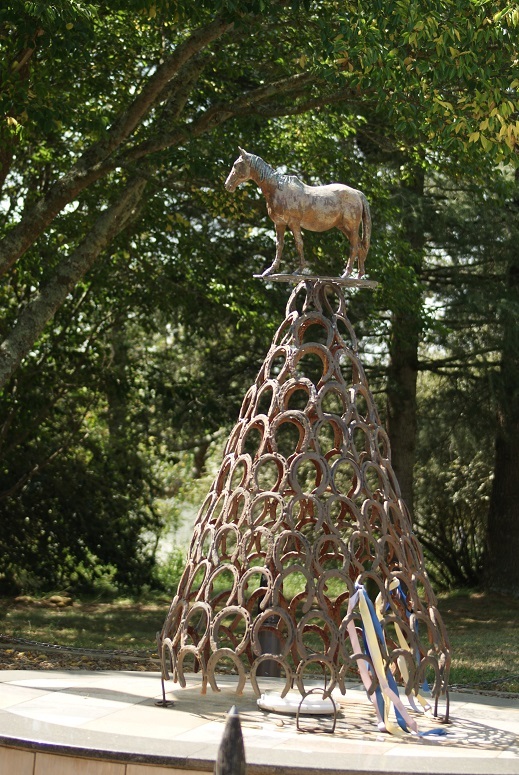 The structure is topped with a specially crafted bronze statue of a horse. Natal Field Artillery Established 1862: To the horses that served the guns and other animals in the supply chain. The Light Dragoons: In memory of gallant horses of the 13th, 18th and 19th Hussars that perished during the South African Campaign 1899-1902. The King’s Troop Royal Horse Artillery: In honour of horses that faithfully served during the South African War 1899-1902.